Affordable & stylish OFFICE SYSTEM FURNITURE that enhances both the form and function of the workplace.Wide range of Office Furniture designs.Find out More! Office system furniture – Create the executive office workstation and the right setting by using ergonomically shaped worksurfaces from Office Empire‘s wide range of Office Furniture. Shelves and office cabinets above work tables provide additional storage area. 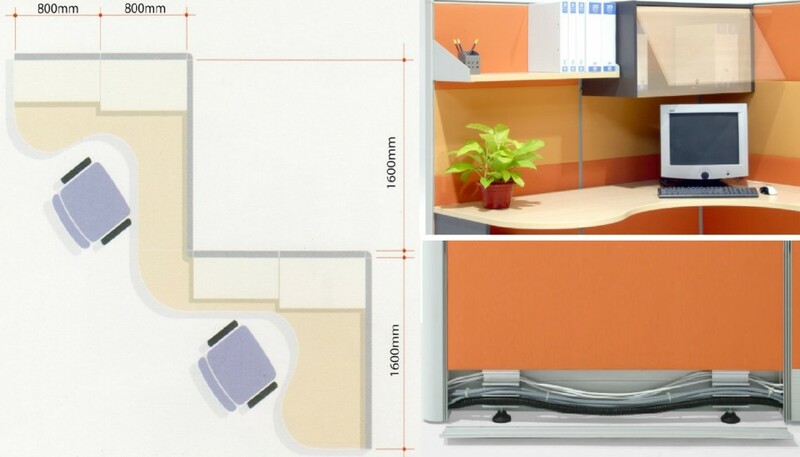 At 1650mm height, the office partition panels provide semi privacy. 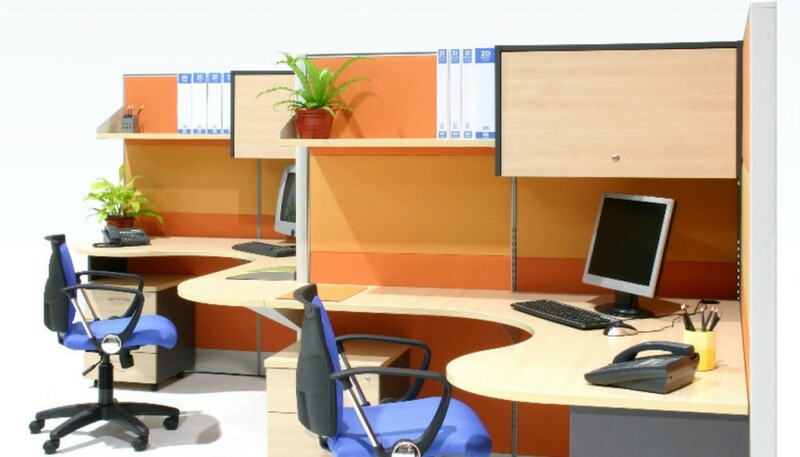 Wire management also mean that the partition panels are able to carry the necessary electrical power and communication wires to each workstation through its raceway, either at the bottom or at the desktop height.